Yearbooks are now on sale at CMS. Click to find out more information! We will also be providing information for purchases for student shoutouts that can include your child's picture and a short phrase. Information on how to purchase these will be coming soon! 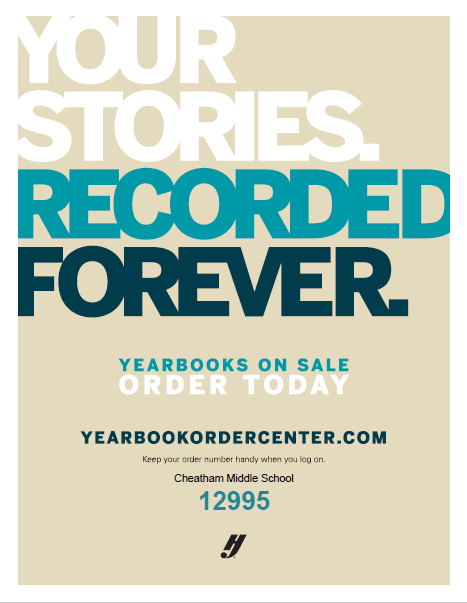 If you have any questions regarding the CMS yearbook, please email jessica.binkley@ccstn.org or anita.ryce@ccstn.org.